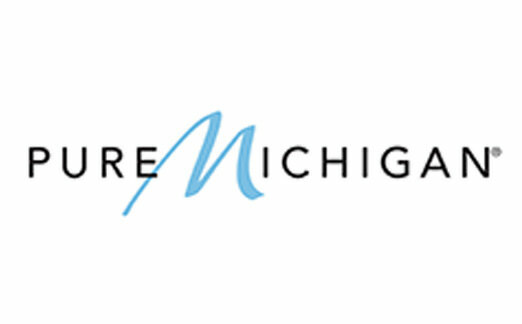 Is there an event coming up that you'd like to list and promote here on our Michigan Trails website? Send us the information here. All fields are required, except for an event website address. Please keep your text as brief as possible, as display space is limited. 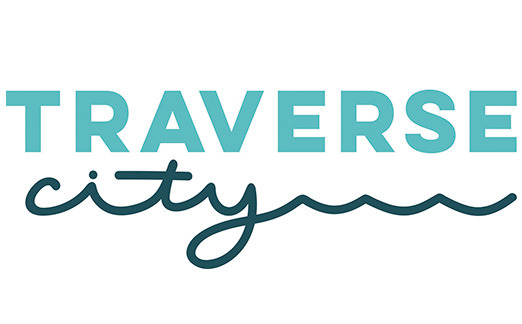 We will review and approve your listing, prior to it showing live on our "Trail Event Listings" page. The listing is free. Thank you for using our website. 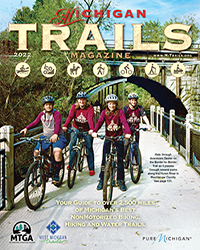 Tell your friends about Michigan Trails Magazine and Website.